Tennis stars from around the world have already shared messages of congratulations. Vogue also posted a tribute to the new mother and quoted her interview where she said: “Two weeks after we found out (about the pregnancy), I played the Australian Open. 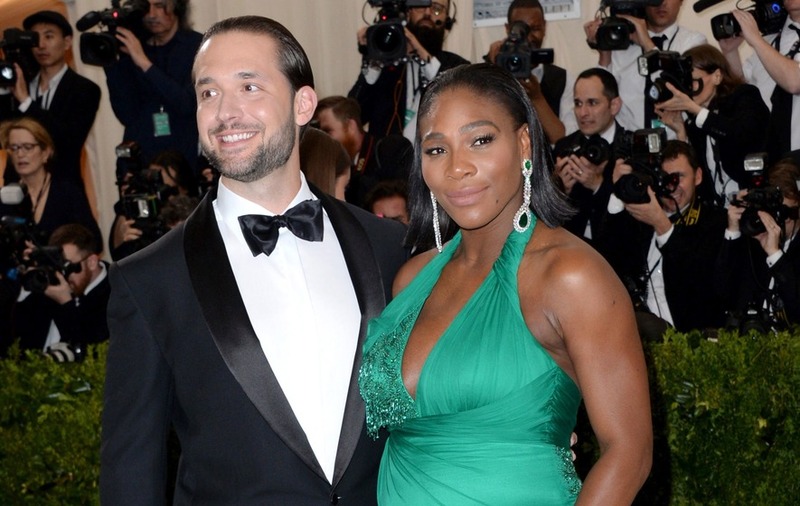 Congratulations to superstar tennis player @SerenaWilliams on the birth of her baby girl. "Two weeks after we found out [about the pregnancy], I played the Australian Open. I told Alexis it has to be a girl because there I was playing in 100-degree weather, and that baby never gave me any trouble. Ride or die. Women are tough that way.” Photographed by Annie Leibovitz, Vogue, May 2010.